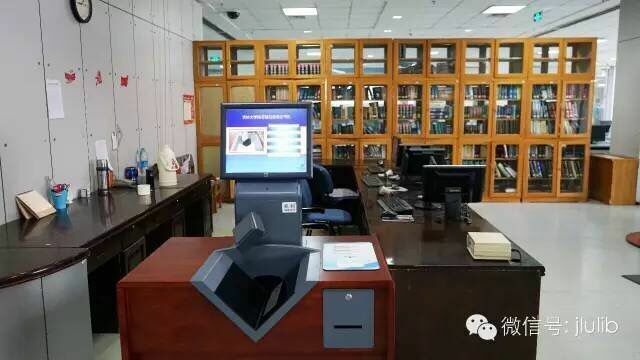 Our general manager Shandy Sha donated two self- check library kiosks worth USD50000 to his alma mater Jilin University. After his graduation for decades, he still concerns about the development of his alma mater. 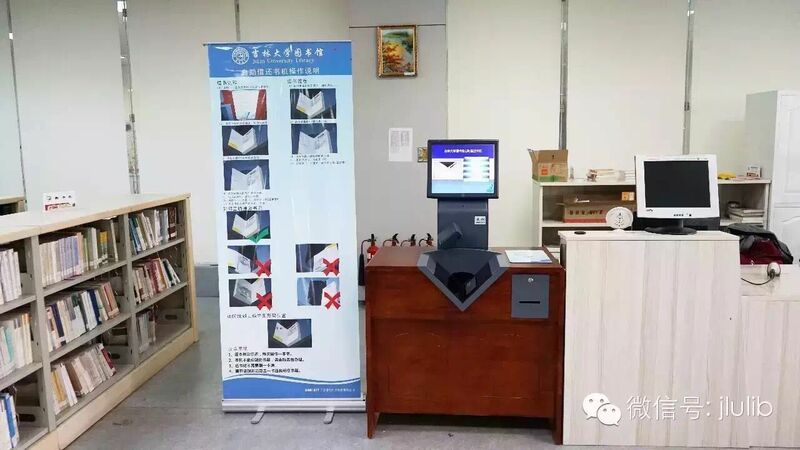 Two self-service library kiosk are in a good running condition at present.